I do believe it is nature to want to be a winner, the thrill you get when you discover you have won something. It is so exciting..! 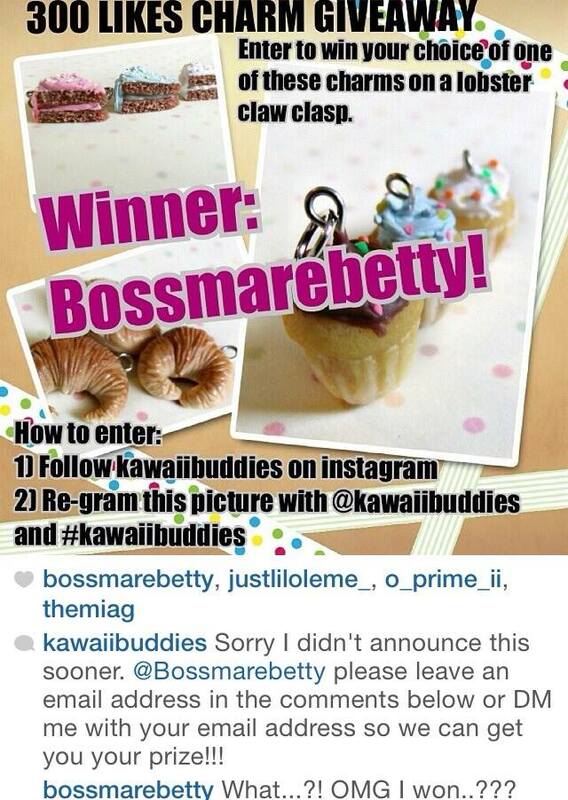 I started following Kawaii Buddies on Instigram as I found them through a hash tag. I decided to follow because of the products being posted and sold. Talk about super cute miniature hand made trinkets to wearable fabric accessories. We all know I am sold on super CUTE and between Kawaii’s name and products I was sold..! 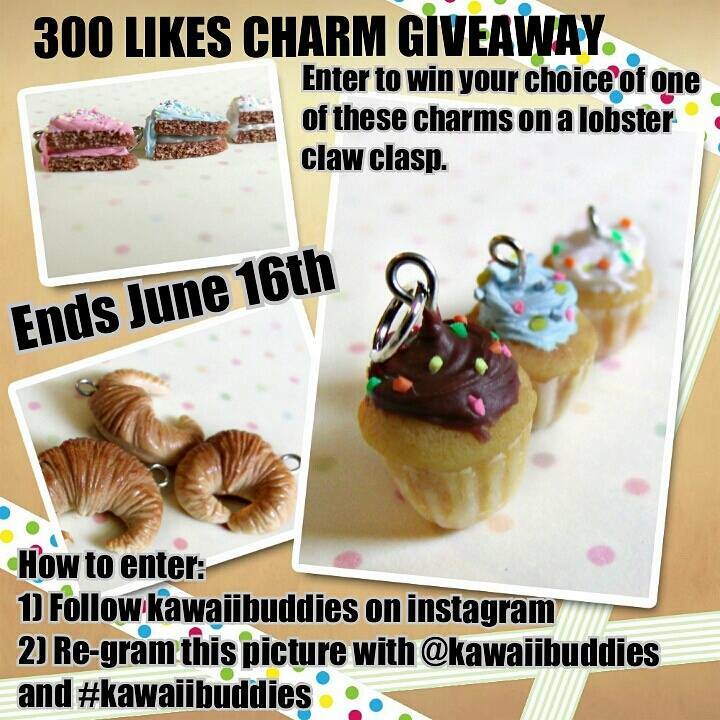 So it was absolutely my luck the day I saw Kawaii Buddies Instigram 300 Likes Charm Giveaway. A simple contest that’s requirements were; to re-post the contest image to your account and then hash tag #KawaiiBuddies. I had only just acquired an app to help me do this. The prize was a choice of one of three charms. A small slice of cake (your choice of one of three colours), a croissant or a cupcake (also your choice of three colours). To me all three were adorable and the sizes were adorable and super realistic. So when I received the notice I won, well I was beside myself..! 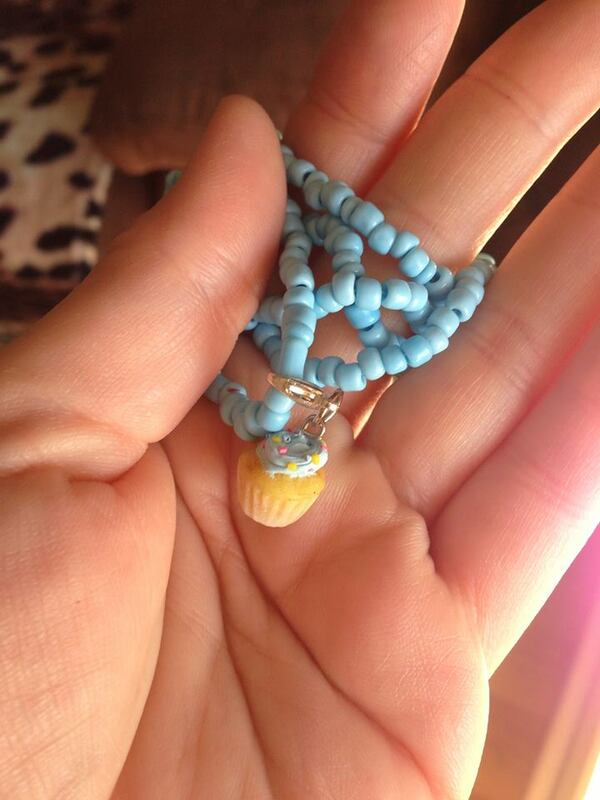 I chose a blue cupcake that had sprinkles as my intention was to give the tiny charm to my daughter. 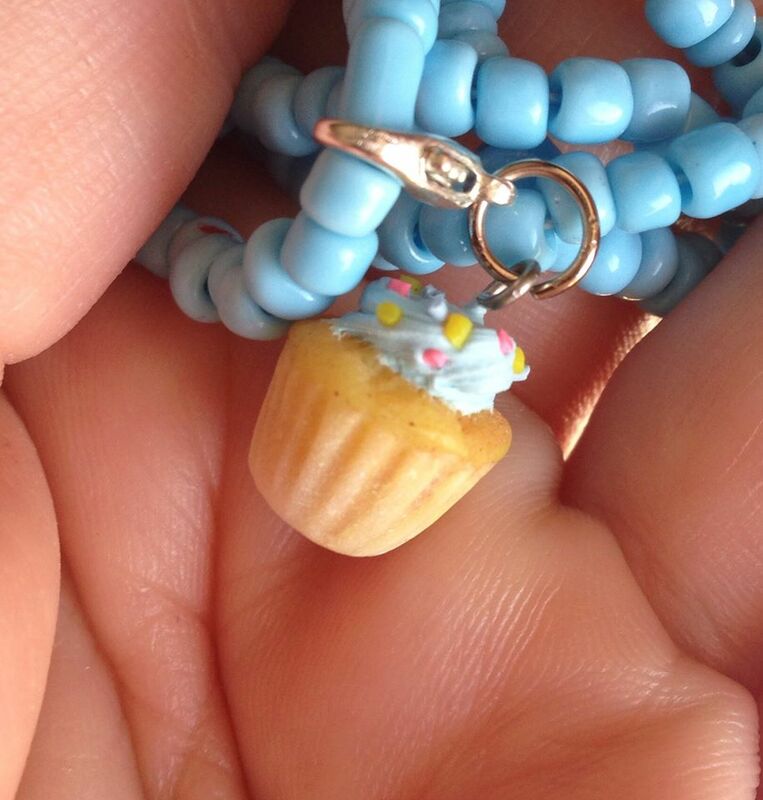 As she loves baking and the little cupcake was so dainty, I knew this little piece was meant for her. 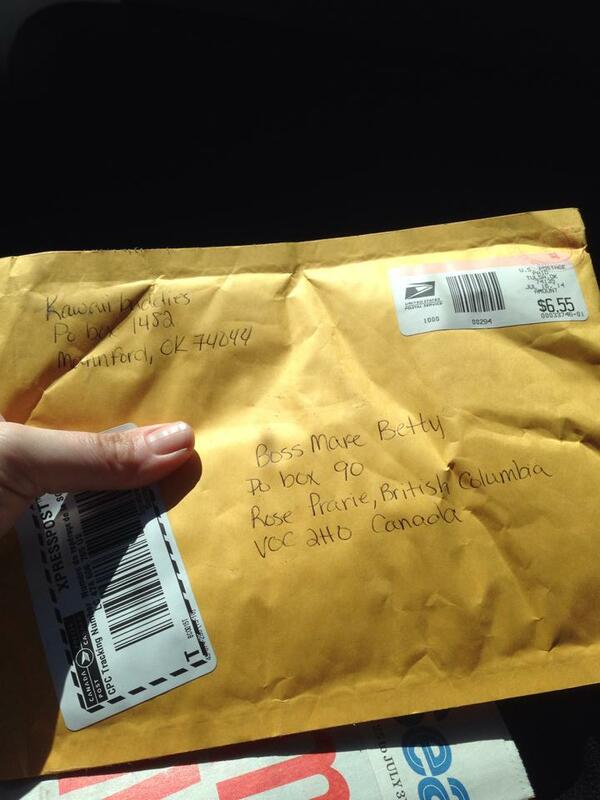 Once receiving it in the mail I absolutely gushed at how cute it was and how well the cupcake was created. Seriously teeny tiny details that were spot on, hung from a quality lobster claw you could easily make a super cute charm bracelet if you had multiple charms. If you are looking for a different type of gift at a good price point and handmade I would suggest checking out Kawaii Buddies..! !